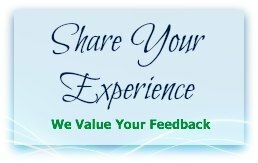 Dear Readers, Share your SBI Clerk Preliminary Exam Experience? How was the exam- easy, moderate or difficult? Share questions if you remember. Your review will help others.